The cases of Cryptocurrency theft reported in the first half of this year are more than those reported in 2017. Criminals are using the digital money to elude authorities. 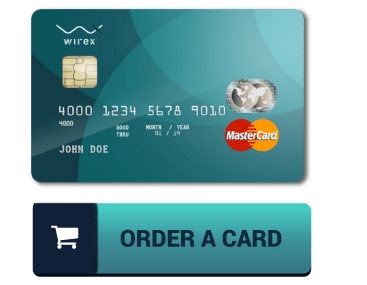 The criminals are employing various tools and technologies such as mixers and privacy coins to steal money from unsuspecting victims. Cybercriminals are now targeting Cryptocurrency more than ever before leading to an increase in money laundering as they attempt to hide their loot and evade the authorities. For instance, in the first half of 2018, there has been a threefold rise in cryptocurrency theft compared to all cases reported in 2017. 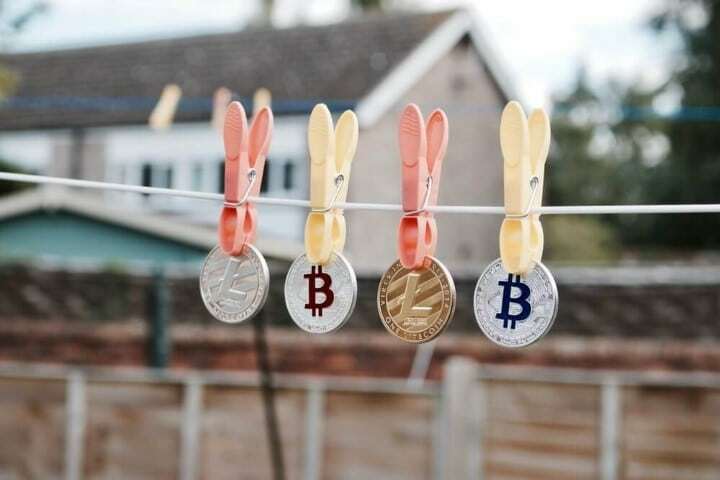 The report contained in the “Cryptocurrency Anti-Money Laundering Report” for Q2 2018 also revealed that the criminals are using tools such as mixers and privacy coins to launder the money. According to Dave Jevans, CEO at CipherTrace, a Cryptocurrency startup, much of the increase in theft can be linked to the “old school” cybercriminals. These criminals are known for using methods such as phishing attacks, ransomware, and malware to illegally access personal credit card details and money from financial institutions. 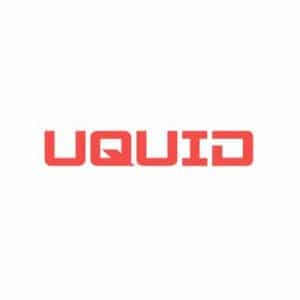 However, they have now evolved and are targeting Cryptocurrency exchanges. Most of the cybercriminals snatching digital currencies are new entrants. Jevans observes that there has been an influx of new criminals in the last eight to 12 months. Most of these cybercriminals are using sophisticated methods in their attacks. This shows they have a good understanding of the virtual currencies and how they work. is observed after the attack. Seasoned cybercriminals have mastered the technique of hiding their online activities while the new entrants leave their marks all over. 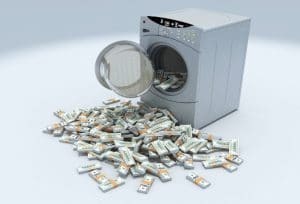 Money laundering has become a serious problem for the authorities to address, especially after the emergence of Cryptocurrencies. 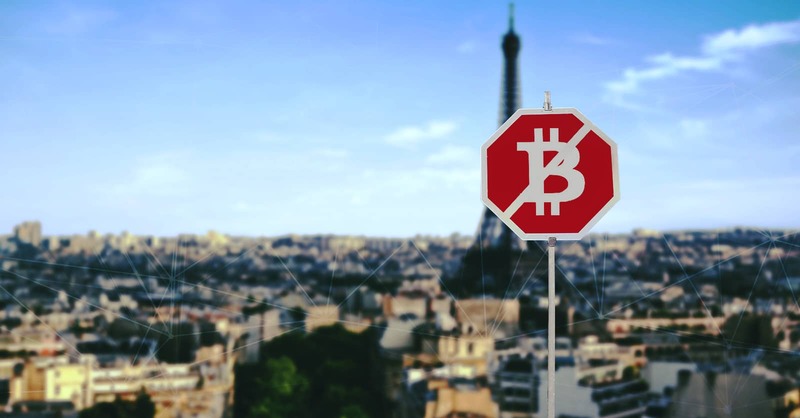 Currently, the regulators have been forced to concentrate on anti-money laundering (AML) regulations mainly due to the increased use of the virtual currencies in the sector. During the 5th Annual Europol Virtual Conference that was held in the Netherlands, the main discussion was on how to establish regulations in the sector. Jevans observes that the world is moving towards more global standards which will help in establishing clear regulations that are easy to observe and follow. The Office of Foreign Assets Control (OFAC) already has names of people, businesses, contacts, bank accounts, and nations that have been banned from doing business with America. Plans are underway to include Cryptocurrency addresses suspected of engaging in illegal activities. The US Secret Service is closely monitoring privacy coins like Monero and Zcash and their involvement in cybercrime. The agency is also advising the Congress on the next legal actions to take.